Making it easier for potential customers to find your business organically is one of the most sought-after outcomes in the digital space. And, due to constantly changing algorithms and developments in the organic search space, it can be one of the most difficult. By closely monitoring the evolution of SEO, Digital Diagnosis Marketing helps keep websites top-of-mind… and top of search. After all, isn’t that why you have a website to begin with? After evaluating the needs of one of our clients who owns a service business, we discovered that organic customer acquisition was one of their biggest challenges. We designed a custom SEO package for them and began implementing it right away. In order to help even more customers find them online, we also verified all their locations across multiple search engines & map services. 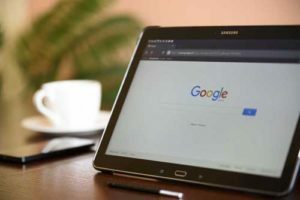 The use of strategic search engine optimization and the addition of additional content resulted in a 224% increase in new users year-over-year, and more engaged users visiting multiple pages on the site.